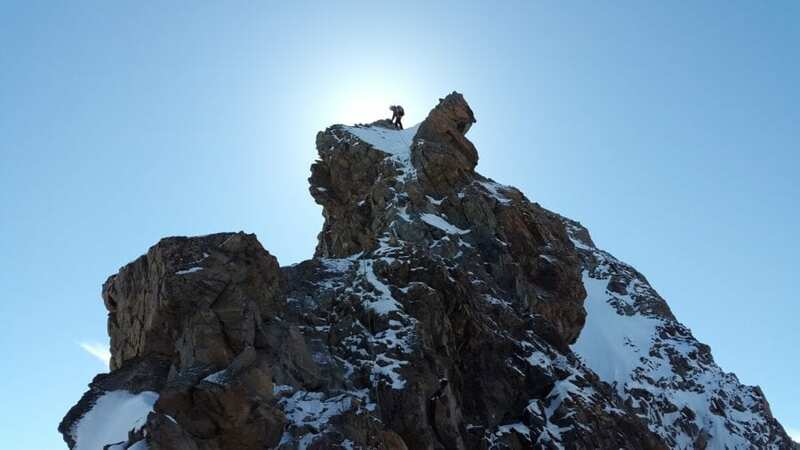 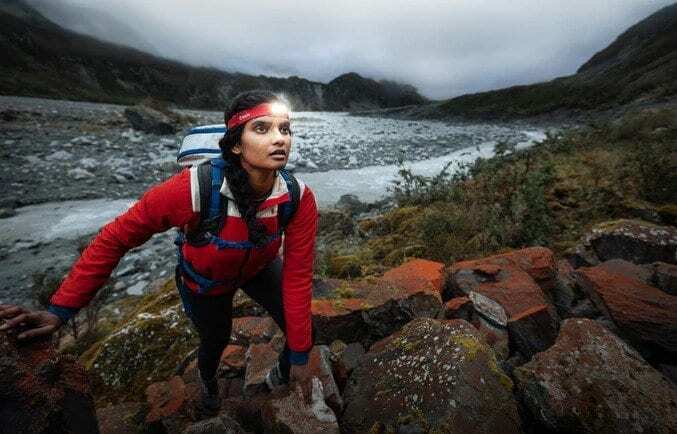 BioLite, an innovator in off-grid energy solutions, has announced a crowdfunding campaign for the BioLite HeadLamp, a 330-lumen, rechargeable headlamp that delivers top-tier functionality with an unparalleled fit thanks to proprietary 3D SlimFit construction. 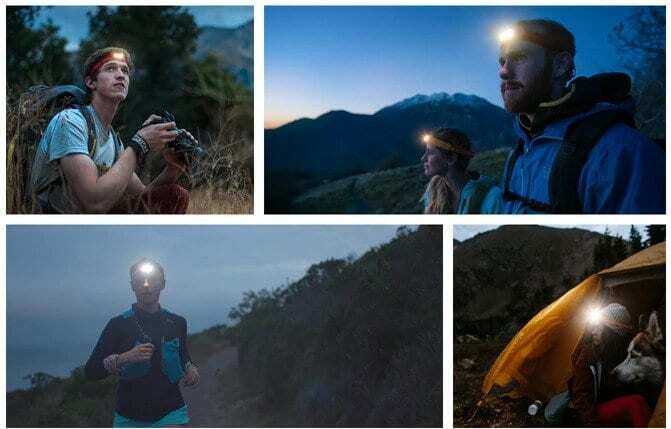 Now live on Kickstarter, the Biolite HeadLamp’s crowdfunding campaign will run through October 19th with delivery to backers in time for Holiday 2018. 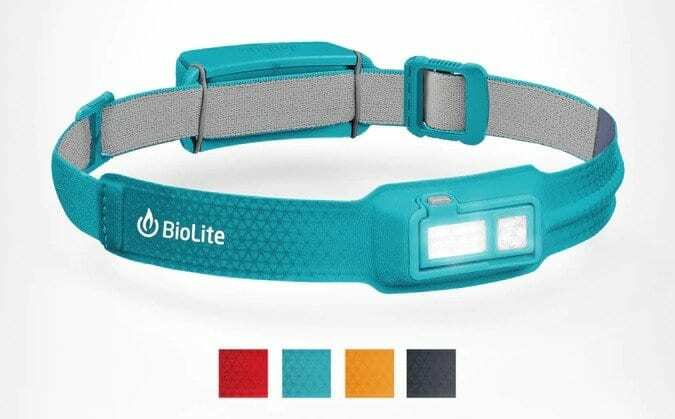 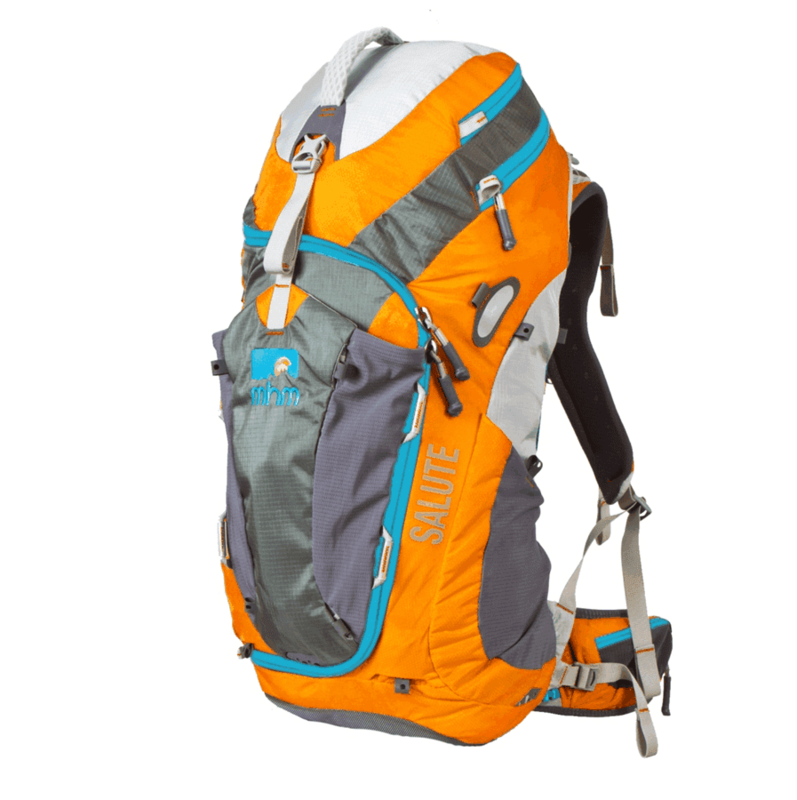 For more information visit Biolite’s Kickstarter.